Bring toys to share (or hoard and throw a tantrums over) while we chat over coffee. We’ll meet weekly, but no need to commit to attending regularly. MMM is geared toward mothers (of any gender identity) with babies and toddlers, though mamas of all ages are welcome. This group will be led by and especially welcomes women of color. Invite your friends! Questions? 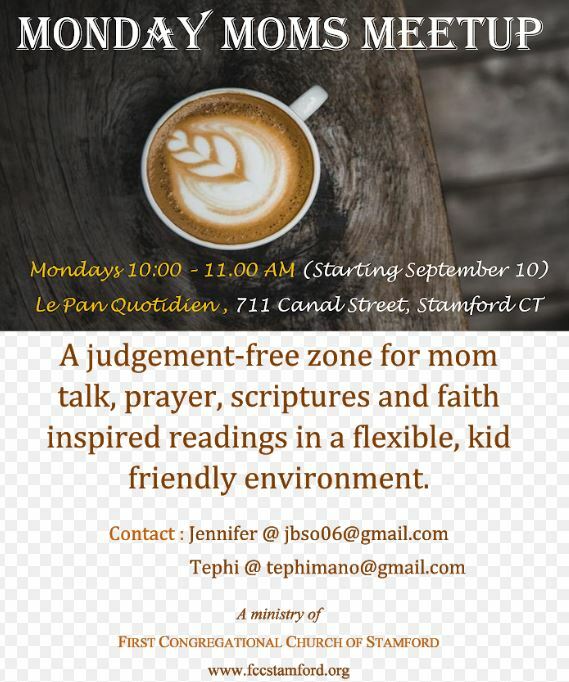 Email Jennifer at jbso06@gmail.com or Tephi at tephimano@gmail.com.